Today's Cardio Workout Routine, Body Revival was another good heart-rate-raising good time. I'm comfortable with the moves and as a result I'm able to focus more on my form and putting more energy into my workout. Today's topic is "Like An Eagle" and the scripture used today is one of my absolute favorites, Isaiah 40:31. "...they that wait on the Lord shall renew their strength; they shall mount up with wings as eagles; they shall run and not be weary; and they shall walk and not faint." During your workouts you may begin to feel like you're not making any progress. The scale isn't moving or maybe it's not moving in the direction you want it to. But I encourage you to tap into a higher power. In your time of weakness remember that your desire to be healthy is in line with the word of God and He is ready and well able to provide you with the strength that you need to transcend the negative emotions you may be feeling right now. 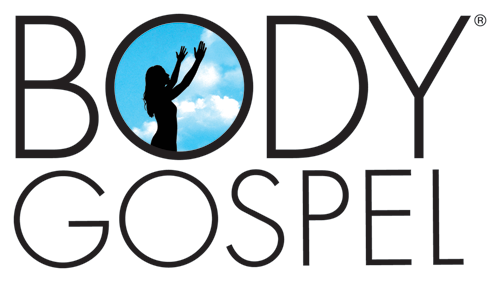 In the Body Gospel Guide, there are only 10 days worth of healthy meals planning guidance. The idea is that you follow the 10-day plan and repeat it 3 times during the workout routine. You're not stuck with just the same old same old, though. There are a couple of pages in the nutrition guide that offer snack suggestions (100 and 200 calorie snacks) as well as meal component substitutions. 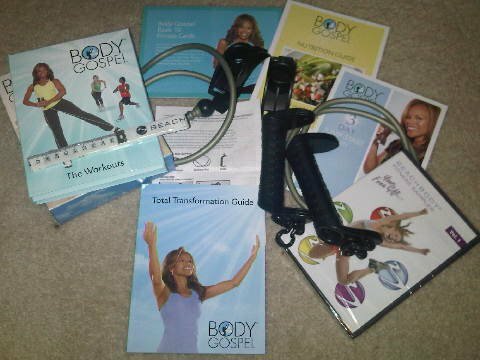 Don't feel limited to the Body Gospel nutrition meal plan guide. Use the meal substitutions and snack suggestions in your nutrition guide. Poke around on the internet for resources as well. One of my favorite sites is the TheGraciousPantry.com. There are tons of clean eating recipes there! Hang in there. You can make it! Be blessed and See you tomorrow!